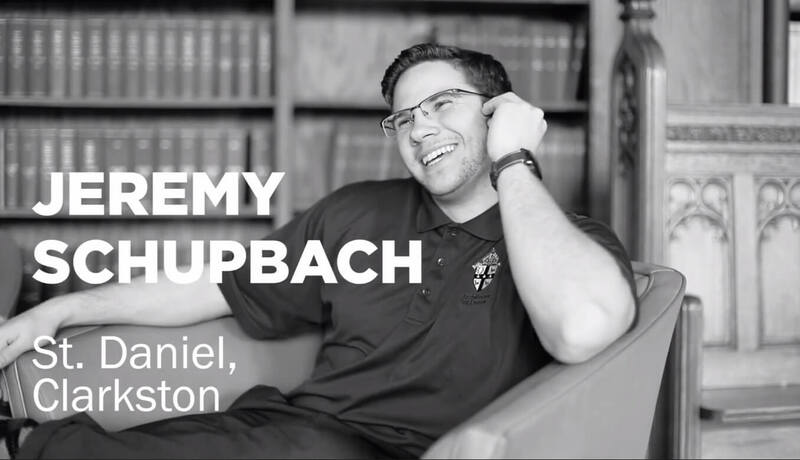 If you have a Facebook account, check out the new promotional video for Sacred Heart Seminary featuring EC alum Jeremy Schupbach. He discusses his calling to priesthood. To see the video, click here.